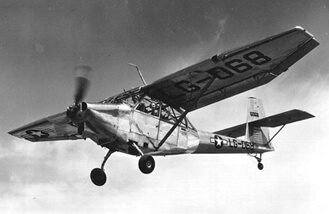 The L-13 was a single-engined high-wing liaison monoplane of conventional configuration. It was developed by Stinson Aircraft when it was a subsidiary of Consolidated Vultee, and first flew in 1945. 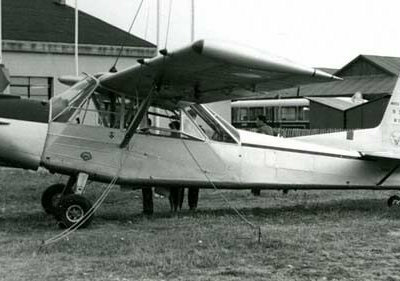 However, when Stinson was sold to Piper Aircraft in 1948, the L-13 was not included. Production of a USAF order for 300 aircraft was therefore undertaken by Convair. 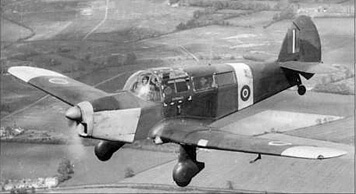 After military service, large numbers appeared on the surplus civil market where they found a ready market as rugged bush aircraft. 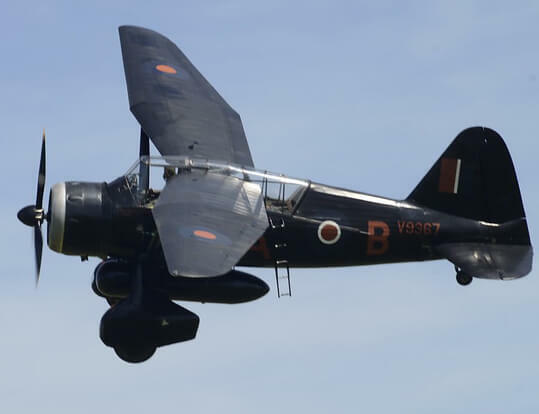 A number were converted to utilise a radial engine by at least two modification companies. 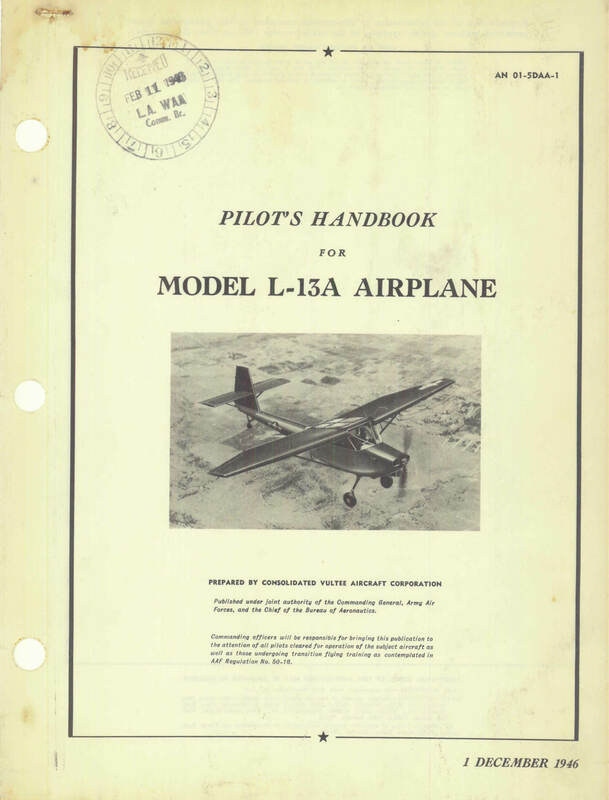 This title contains the USAF Pilot Flight Manual and the Erection and Maintenance Manual for the L-13A aircraft. The files have been scanned from the original flight manuals and retain any colour pages. USAAF Pilot’s Handbook for the L-13A aircraft, AN No 01-5DAA-1 dated 1-12-46, with approx 34 pages. USAF Erection and Maintenance Instructions for the L-13A, AN 01-5DAA-2 dated 1-6-48 revised to 17-11-48, with approx 250 pages.